“I can not wait to start developing my skills in the salon. 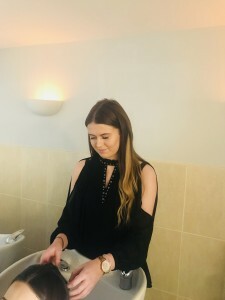 Hi I am Libbi and an Apprentice at Jo Bullerwell Hair Salon. I am really enjoying learning the aspects of hairdressing and I can not wait to start developing my skills in the salon.